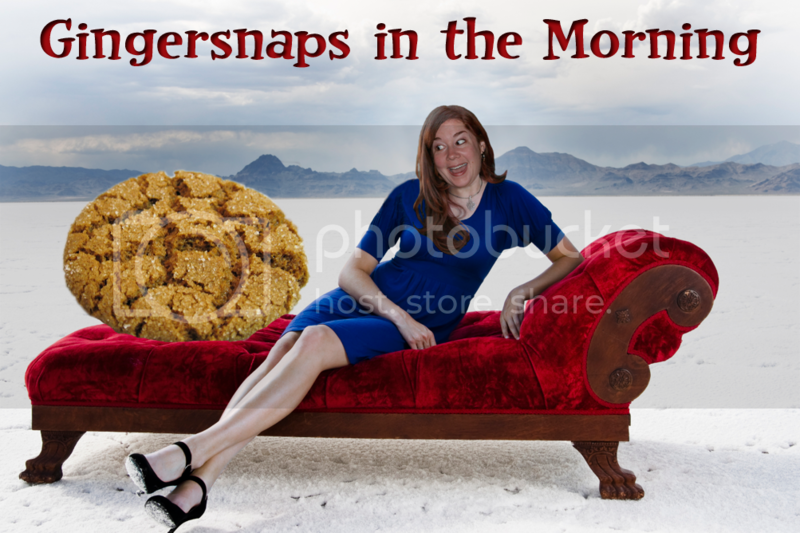 Gingersnaps In The Morning: Can You Handle Cricket? If you did see the Breaking Dawn trailer hundreds of times yesterday... how many of you just re-watched it again here? Come on, admit it. For those of you who aren't into sparkly vampires... here is something for you. That is, if you can handle the cuteness that is Cricket. 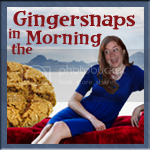 Ginger, I'm really wondering what you thought of the BD trailer? I know your love of all things Twilight has faded a little..lol.